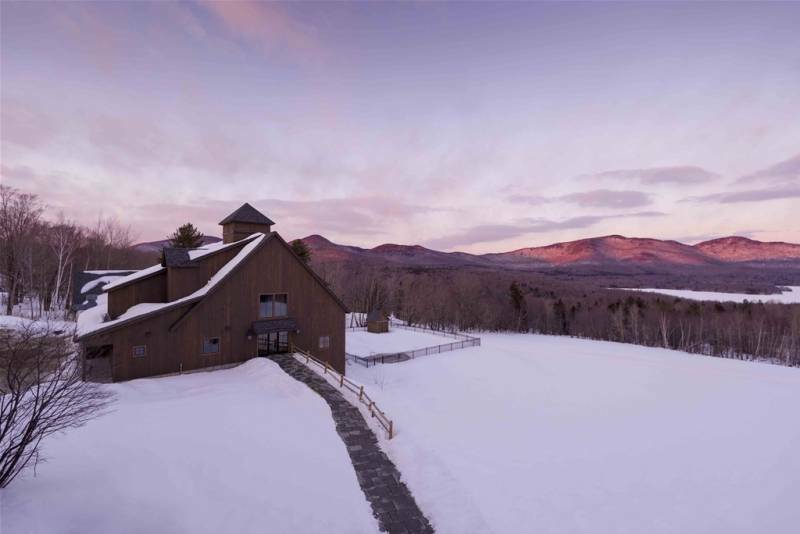 Chittenden Wedding Venue, Chittenden Accommodation & 3 more. 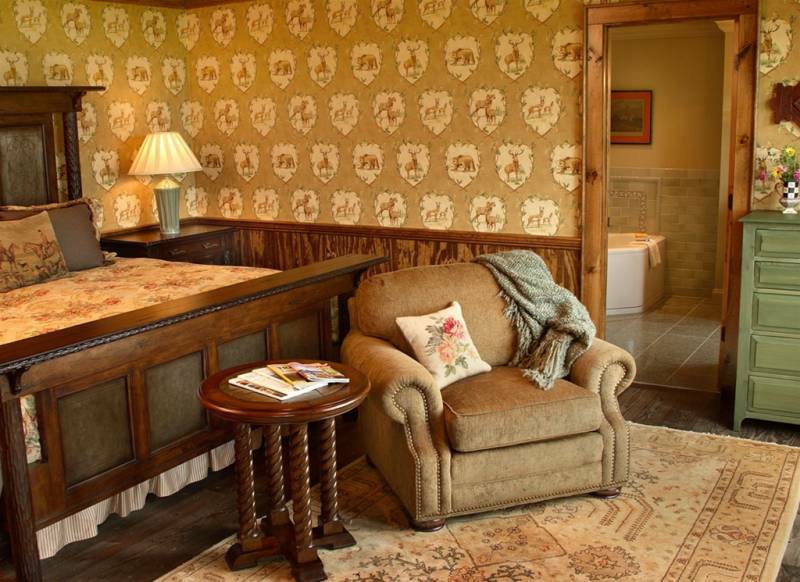 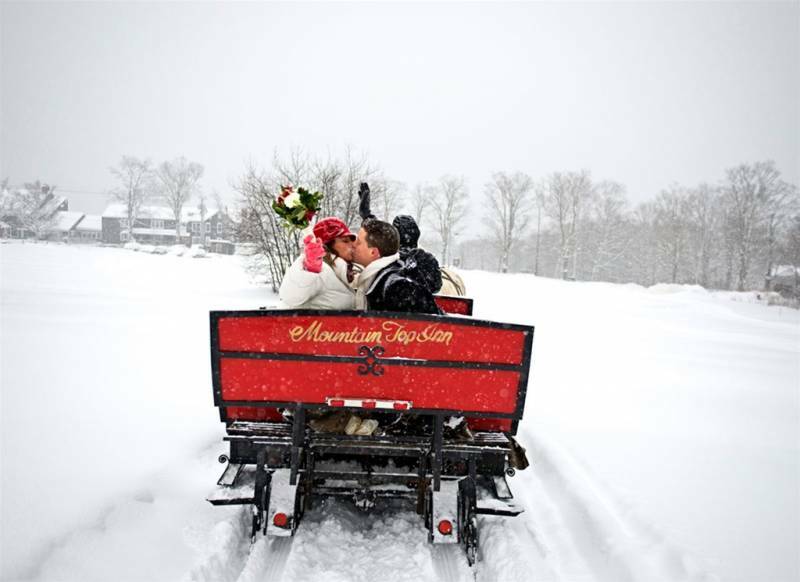 If you dream about an elegant yet rustic Vermont mountain top celebration, an intimate lakeside wedding, or quaint wedding reception at a resort with stunning views, your imagination will inevitably take you to the Mountain Top Inn & Resort. 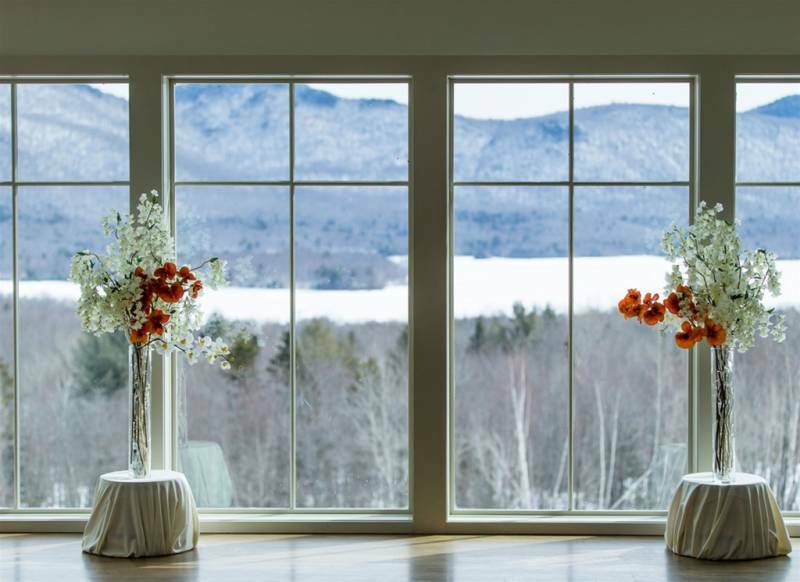 Mountain Top Inn & Resort offers one of the most beautiful settings you could find for your wedding - any season of the year - along with Vermont's most experienced event staff.. 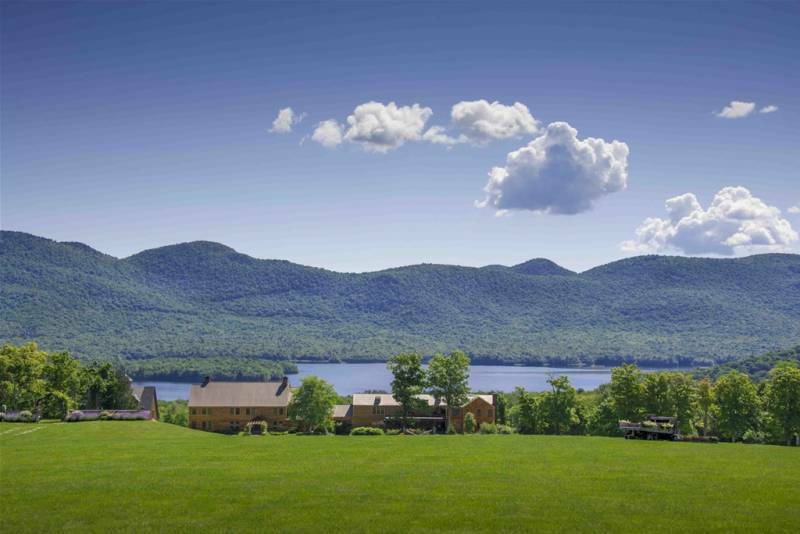 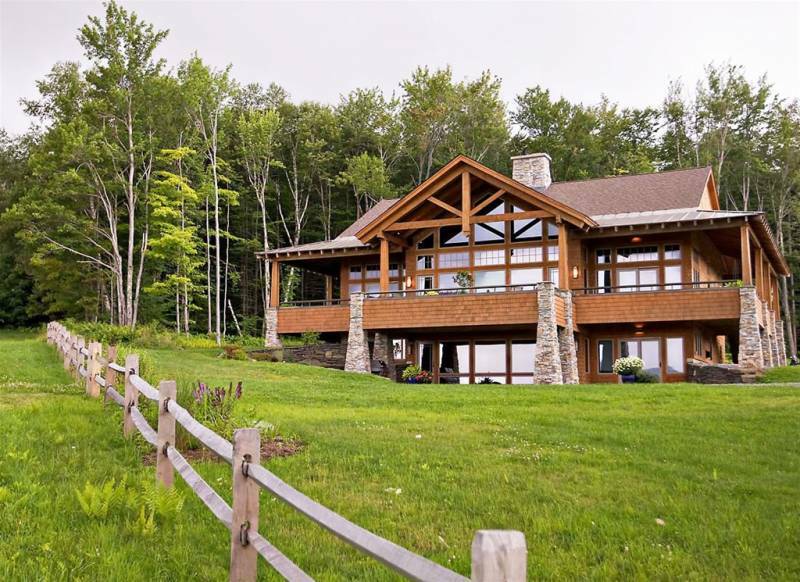 Located in central Vermont, surrounded by the towering Green Mountains along with meadows & forest, and overlooking a 740 acre lake, the resort is the ideal destination wedding location for you, and up to 200 of your guests. 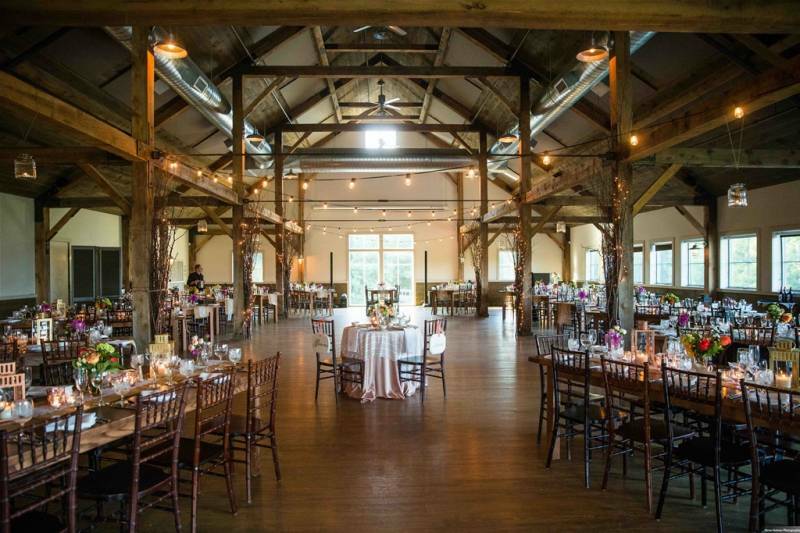 With a selection of ceremony sites (including the wedding knoll, terrace, private beach and loft), rehearsal dinner and reception facilities (including a modern post & beam event barn, a beach pavilion, restaurant and majestic guest houses) exceptional service and the perfect setting await for your intimate or mid-to-large wedding event. 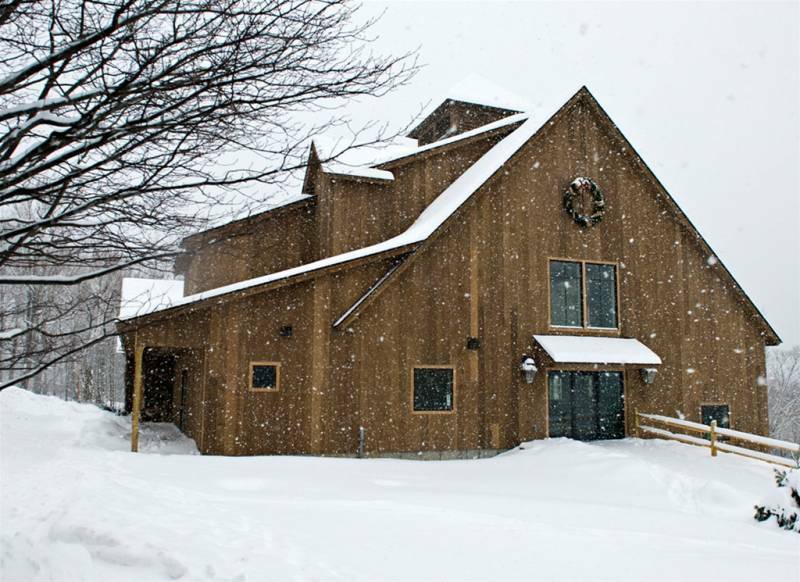 Mountain Top's culinary team and event staff deliver exceptional cuisine and service with seamlessly never-ending options to choose from. 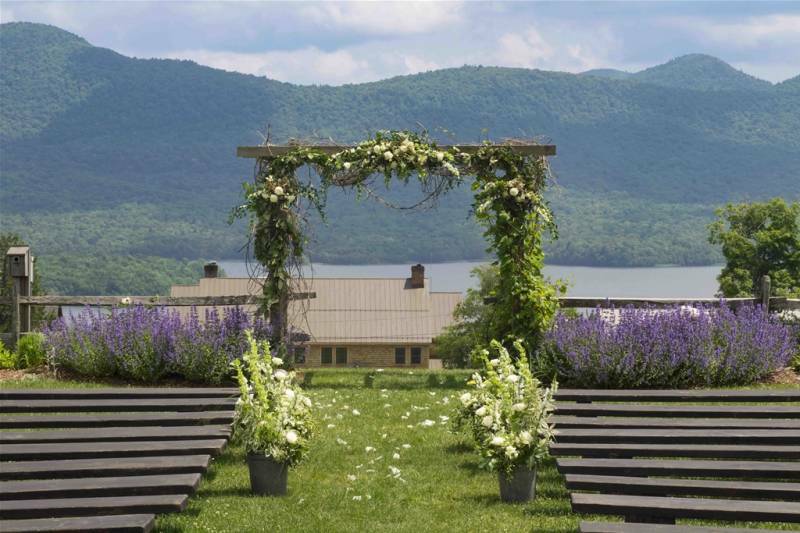 Whether your wedding involves just the 2 of you, or includes up to 200 of your friends and family, Mountain Top Inn & Resort is quite possibly the perfect choice to make your wedding dreams come true.